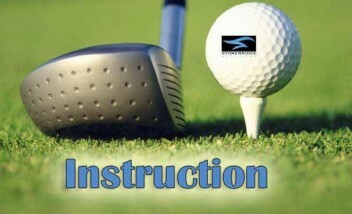 Purchase golf lessons individually or in a package. We also offer an on course Playing Lesson (limited to 1 1/2 hours). 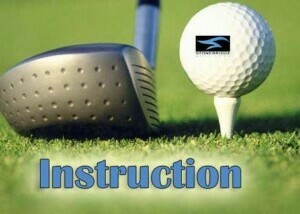 Private Lesson times will be arranged directly with each Pro on a first-come availability basis. Both outdoor and indoor lessons can be scheduled! During the winter months please select the Indoor Golf Simulator lesson option and choose the number of indoor lessons you would like to book. 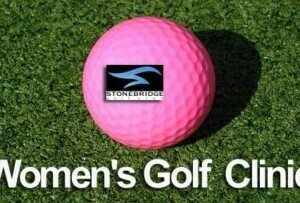 A $10 per indoor golf simulator fee will be added. 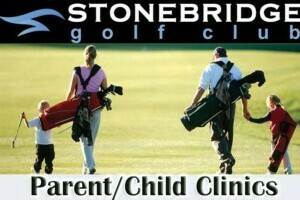 *How did you hear about Golf Lessons at Stonebridge? Playing great golf requires much more than patience and practice. Perfecting your game involves constant critique and analysis of how you are using your strength, flexibility, and natural talent to improve your game.